Art and fashion of the 1960s continues to deeply influence today’s art trends. Recent events and exhibits at the Palm Springs Art Museum underscore that influence when a 60s-themed opening party topped more than 800 guests for The Galen and Faye Sarkowsky Sculpture Garden in Palm Desert. And, a major Art and Design exhibit, Make it Work: Material Matters in Art and Design, now at The Galen through January 20, 2013, explores the relationship between materials and forms in the creative process by juxtaposing a range of dynamic art and design objects from the 1960s to the present. Whimsical contemporary fashion designs are featured alongside a selection of significant modern and contemporary art by Andy Warhol, Robert Rauschenberg, Roy Lichtenstein, Louise Bourgeois, and Yoshitomo Nara, among others. The art and design pieces included in this exhibition are notable for the distinctive ways in which their makers manipulated materials in their artistic processes. The exhibition highlights how artists and designers draw upon both traditional methods of production and unconventional materials to craft unusual and historically noteworthy new forms. From Andy Warhol’s screen printing and Pae White’s weaving, to metalwork by Lynda Benglis and paper modeling by Tokujin Yoshioka, their work expands our notions of painting, sculpture, and design. Although artists and designers have very different goals, they share an affinity for color, pattern, shape, and texture, as well as a desire to experiment with a variety of media. Inspired by visual cues—such as Warhol’s vivid colors, Ellsworth Kelly’s asymmetrical shapes, Morris Louis’ fluid lines, and Gary Hume’s polished textures—the fashions on exhibition are sartorially-charged re-imaginings of these artists’ idiosyncratic creative methods. These art works, among gifts and promised art works from Donna and Cargill MacMillan, Jr., influenced members of the American Society of Interior Designers as they created runway sensations for Fashion Week El Paseo 2010. In support of the arts and exhibits at The Galen, Dinner and Music under the Stars fundraiser, takes place on Thursday, Nov. 29 from 6:30 to 8:30 p.m. at the Renaissance Esmeralda Resort and Spa. The resort In conjunction with the Palm Springs Art Museum will be taking guests on a musical journey under the stars with entertainment by Otro Mundo, a trio known for blending the sounds and roots of Samba, Bossa Nova, Flamenco and Latin Jazz with Middle Eastern Gypsy, Mediterranean Folk and Balkan music. This distinctive group has performed and recorded with such esteemed entertainers as Stevie Wonder, Jason Mraz and The Gypsy Kings, performing for dignitaries at The White House to audience members on The Oprah Winfrey Show. Guests can enjoy a picnic style dinner with a choice of an antipasto platter for two or a dinner basket of goodies. Benziger Family Winery will be available along with a cash bar. 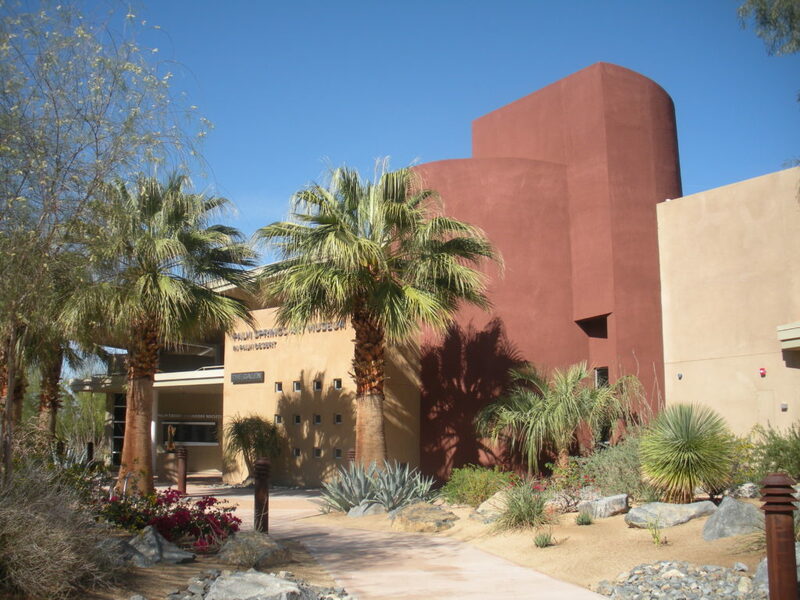 A percentage of the event proceeds will be donated to Palm Springs Art Museum located in Palm Desert. Seating is limited and advance reservations are required by calling 760-836-1286. 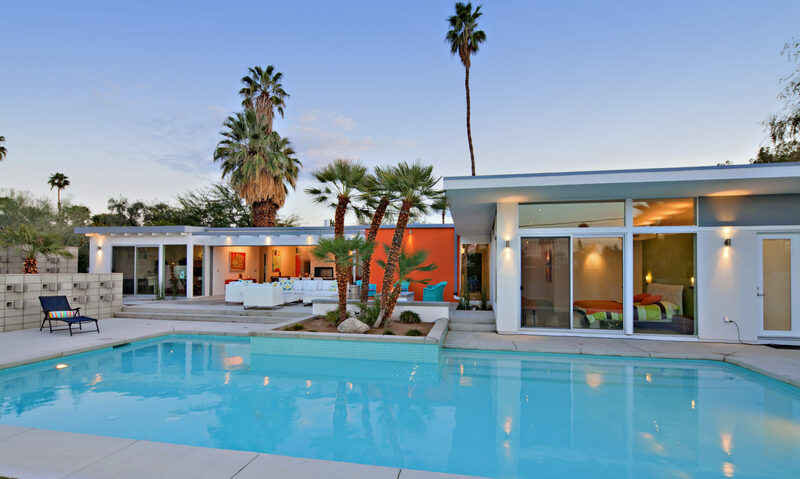 After enjoying the Make it Work: Material Matters in Art and Design exhibit at The Galen in Palm Desert, and listening to world music, you are now have a new appreciation for Mid Century Modern design and how it continues to influence today’s world.